Improve your coffee brewing and buy an electric coffee grinder for your coffee maker or espresso machine. With an electric coffee grinder you can easily grind even a larger amount of coffee beans to desired coarseness. 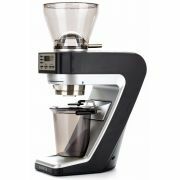 Here you will find a selection of high quality coffee grinders from brands like Baratza, Ascaso, Bodum, Sage and Wilfa. Electric coffee grinders have different features depending on the use. 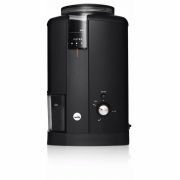 When choosing an electric coffee grinder, think if you want to use it for drip coffee, espresso coffee or both. Some grinders are suitable for only one method, while universal grinders may have some limiting compromises. 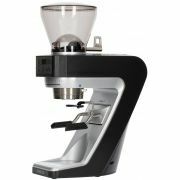 Please contact us if you need any help with finding a suitable grinder!